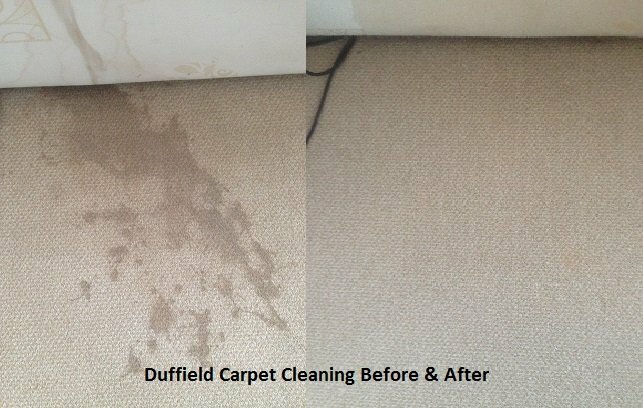 We offer amazing customer benefits CARPETS ARE DRY IN 30 MINUTES We also clean hard floors and grout, and we can dry clean your curtains in situ. As a family business we offer you a 100% money back guarantee, if you are in any way dissatisfied with the service we provide, we will re-clean the area for free. If you’re still not happy then we will give you your money back. 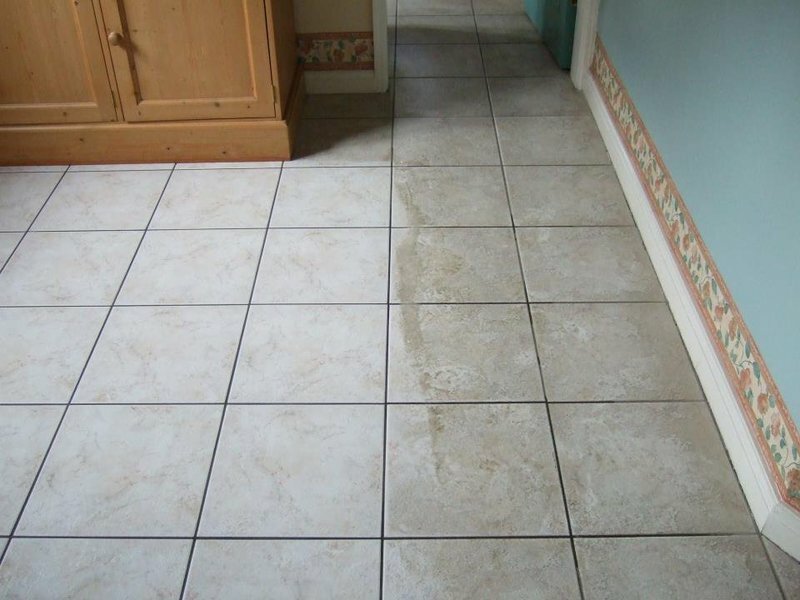 Fantastic service we moved into a property with heavily soiled carpets. They're now as good as new, wonderfully clean. Keith and Julie were lovely and would highly recommend their service. Professional and friendly service. Both rugs cleaned look good as new. Thank you. Wow!!!! My carpets were disgusting and now look brand new! Unbelievable job! Thanks so much! Keith did another amazing job at cleaning our stairs and landing carpets. Fantastic job carpets look new! Will definitely use again! Hadn't had my carpets cleaned for several years - previously used another company and was not happy. Keith has done a terrific job - polite, friendly, professional carpets are like new. Brilliant many thanks. I was going to buy new carpets - all they needed was to be cleaned! Fantastic. Keith & Julie did a marvellous job - quick & efficient. Thanks guys! Used these people before and would recommend them. They are brilliant. Booked them to come, on time, carpet looks like new. Shifted all furniture and back to where you want it. Excellent service.